Willie Phelps recorded this number with his group The Phelps Brothers—himself and his brothers Earl and Norman. 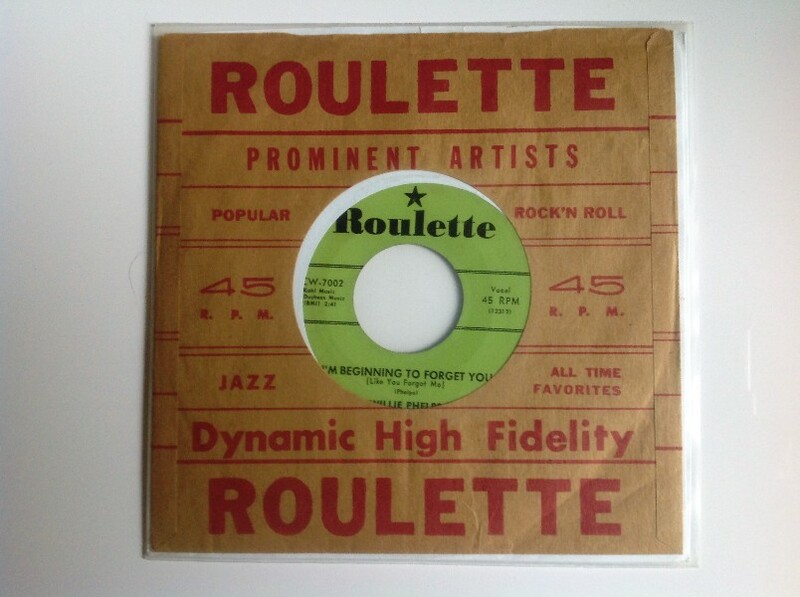 The recording was issued as a single in 1957 on Roulette RCW-7002. The Phelps Brothers "acted" in more than 20 western B-films in the 1930s and 1940s. In the 1950s the brothers opened the Fernwood Farms recording studio, famous in Country circles. Earl Phelps died in 1971, Norman in 1981. Willie held out until 8 March 2004. According to the notes in the 1997 release "Platinum: A Life In Music," this number was recorded in 1961. Later research has shown that it was actually recorded during Elvis's army service in Germany at his home in Bad Nauheim.